Logan-Rae grew up right outside of Washington, D.C., and now lives in Seattle. She is currently majoring in Musical Theater at Texas State University with a Minor in Women's Studies. Logan-Rae’s career comprises of performing as an actress, singer, and dancer. 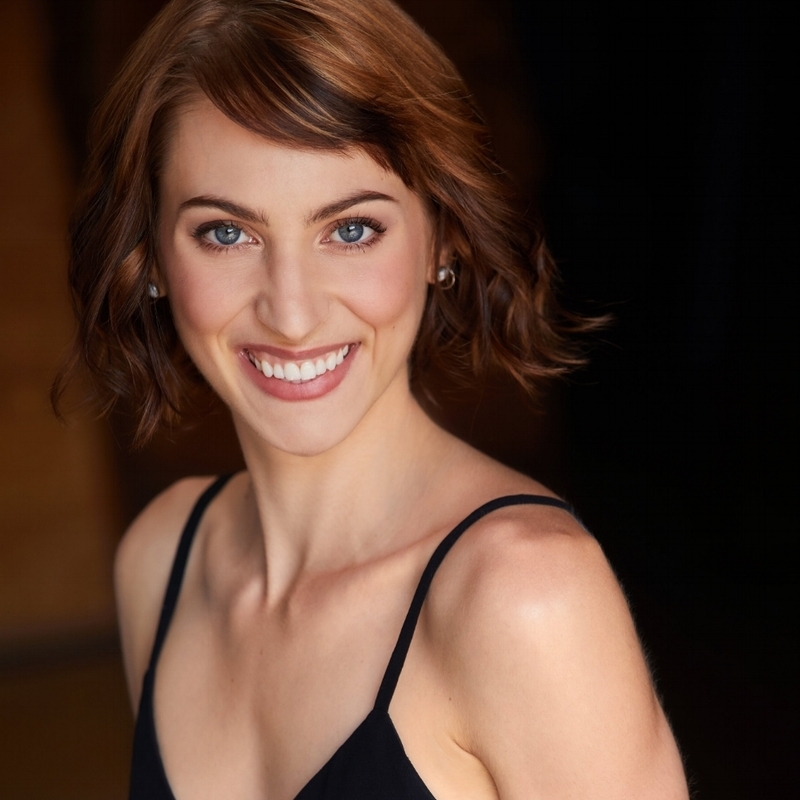 She also specializes in assisting productions as a choreographer, dance captain, and swing. Outside of Musical Theater, Logan-Rae enjoys reading tons of books and writing articles for her blog brighttbroads.com. She looks forward to graduating in the spring and moving to NYC in June!